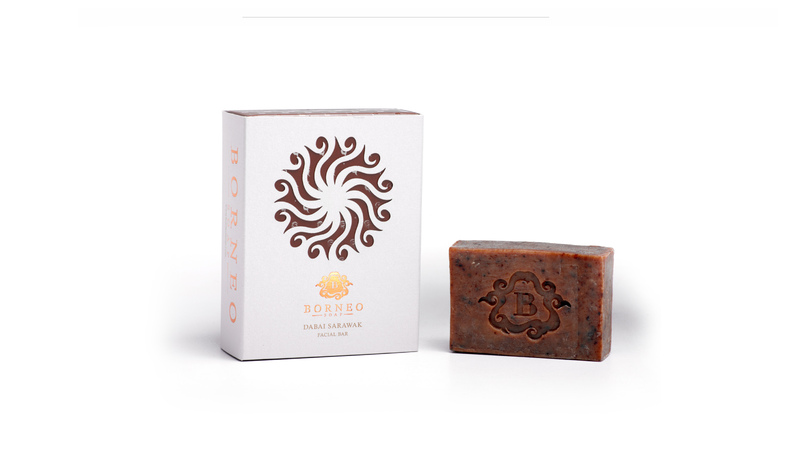 Borneo To The World, is a soap manufacturing company that crafts handmade soaps from natural ingredients derived from the Borneo rainforest. 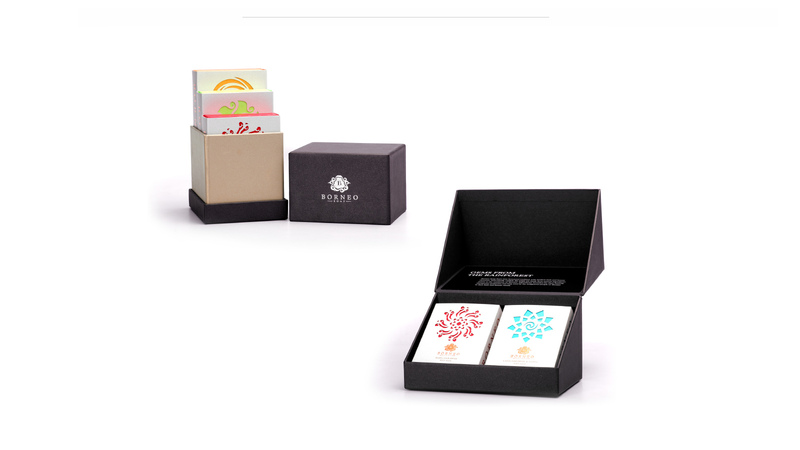 They were looking for an agency to help rebrand, repackage and reposition their products to create greater need amongst consumers. 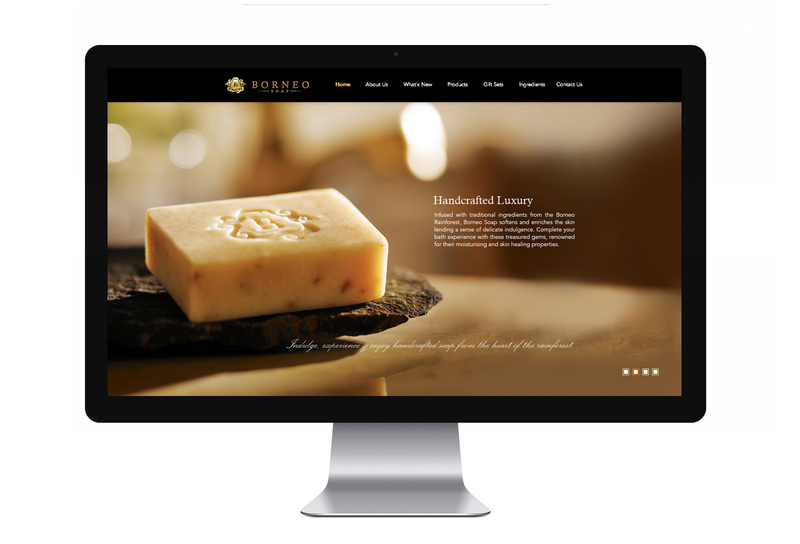 Being appointed as the brand guardian and sole agency, we started off by taking a bold step and advised them to change their name from ‘Borneo To The World’ to ‘Borneo Soap’, to be able to properly rebrand them in the market, rather than having a name that reflected an organisation. 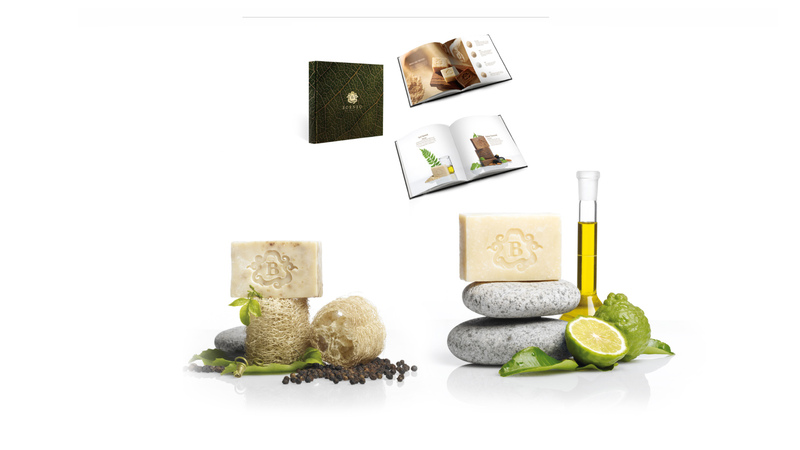 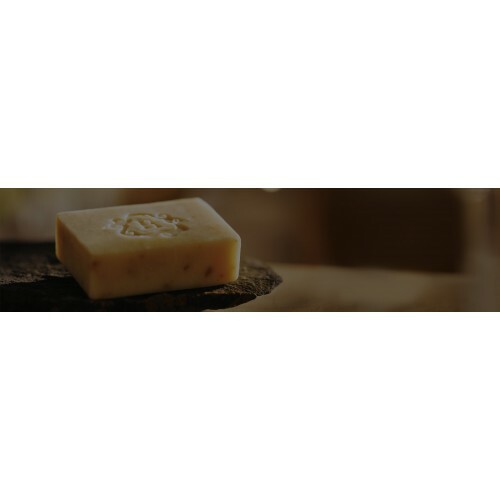 To reposition the soap into the market, we had to improve brand perception and value. 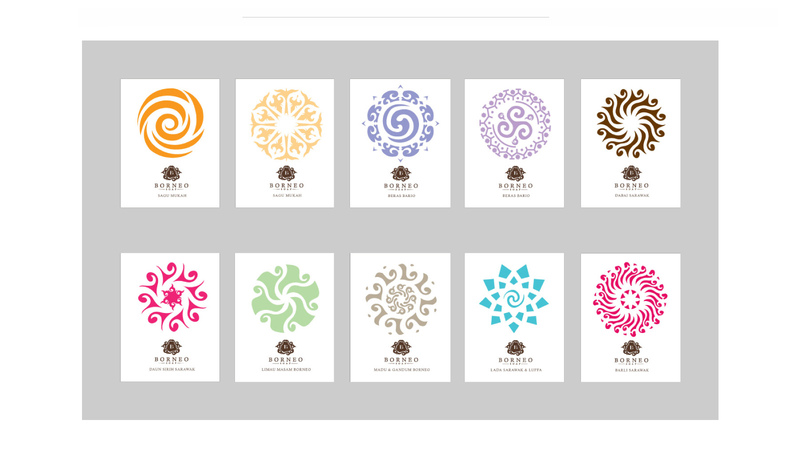 Starting with a new name, logo and packaging, we studied the Borneo culture to craft designs that reflected the heart of the natives and worked on their above-the-line and below-the-line communication including in-store display, product leaflets, brand brochure and website from 2013-2014.